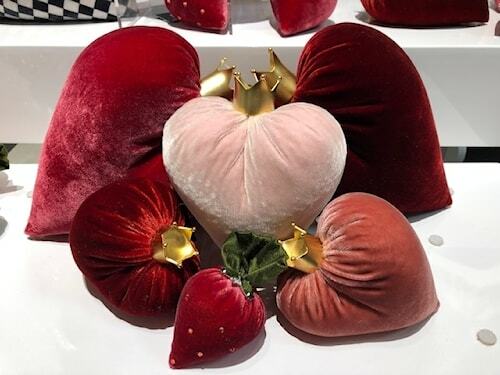 New silk velvet hearts in medium size in light pink blush or darker pink quava color. Get ready for Valentines or a ladies event with these new elegant hearts to add to your centerpiece or give as a gift. Supplies are limited. 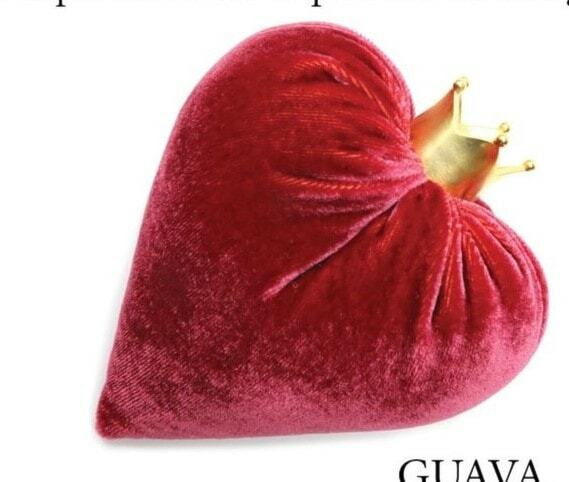 Crown is not removeable.